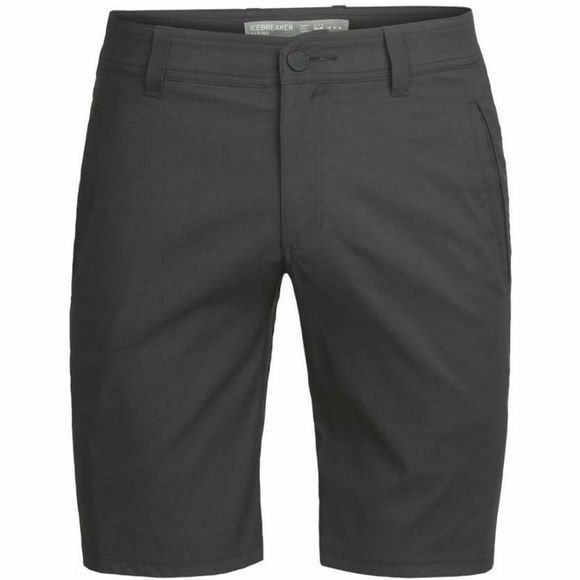 Whether you’re headed out via planes, trains, automobiles or two wheels, the Connection Commuter Shorts from Icebreaker provide the ultimate combination of active performance and casual style for morning, evenings, or entire days in transit. 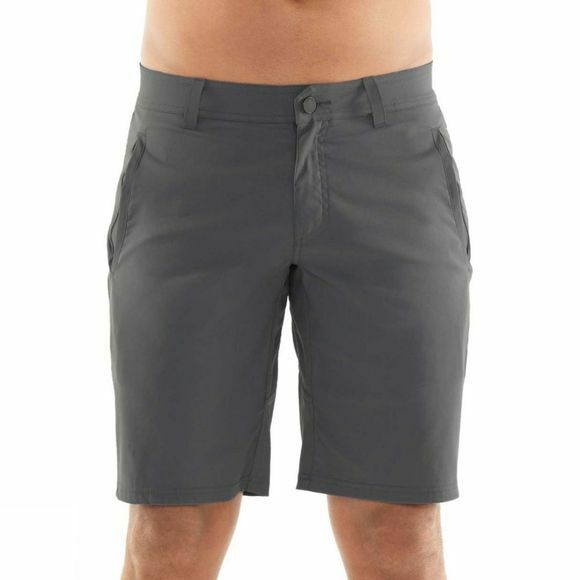 These sleek and functional shorts feature a durable nylon face fabric with soft, breathable merino wool next-to-skin for total comfort. A touch of Spandex and a gusseted design allow for ample range of motion on the go, while a high-cut back offers additional coverage when you’re pedaling to the office. Hand pockets and a zippered back pocket keep your small daily essentials secure.